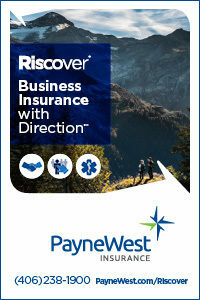 PayneWest Insurance is the Northwest’s premier insurance advisory firm. Operating independently since 1921, PayneWest Insurance provides business and personal insurance, employee benefits and surety. Today, PayneWest Insurance remains steadfastly committed to maintaining local offices in Idaho, Montana, Oregon and Washington. The company employs more than 600 insurance professionals, including advisor teams that specialize in highly complex market niches such as construction, transportation, education, agriculture, hospitality and banking. PayneWest offers important, cost-saving services including risk mitigation and claims management partnering with the best and most diverse insurance providers in the country.